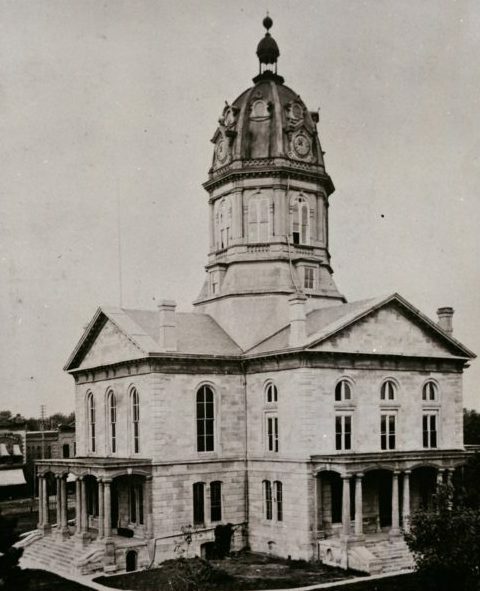 A project to create an Historic Structures Report (HSR) is underway for the Madison County Courthouse. The result will be an extensive report of the current status of the Courthouse plus a rehabilitation plan. This will provide Madison County decision-makers with insight into structural components and systems that may need attention and the priority in which they should be addressed. The Madison County Historic Preservation Commission was awarded two grants that were used to engage the services of OPN Architects of Des Moines to complete the HSR. One is a Certified Local Government grant awarded by the State Historic Preservation Office ($19,800) and the other was from the Jeffris Family Foundation ($20,000). 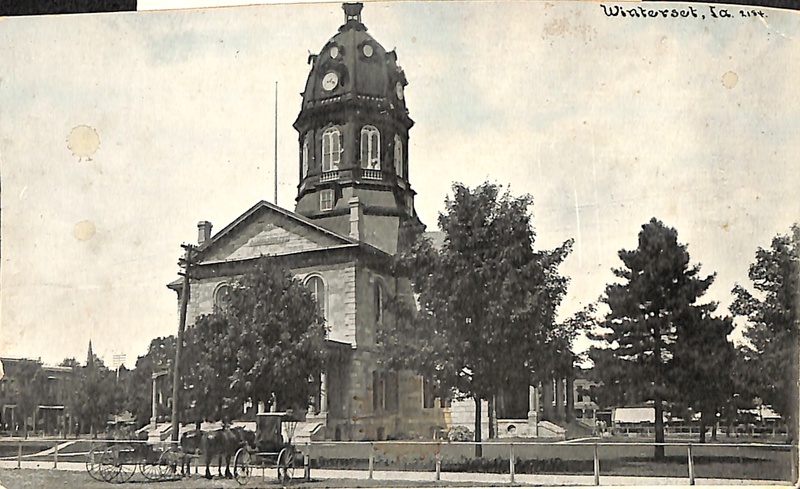 The total project cost of $50,000 was met with additional funds from the Madison County Courthouse Preservation Fund ($6,000) and the Madison County Supervisors ($4,200). OPN Architects Rick Seely, Scott Allen and Anna Marie Snider are working with Project Manager Brenda Hollingsworth to coordinate each step of the process within the designated timeframe. The resulting HSR will be invaluable to inform future decisions for short-term to long-term projects that follow the U.S. Secretary of the Interior’s Rehabilitation Standards. Volunteer Research Team Leader Linda Griffith Smith along with volunteers Hollingsworth, Beth Gray, and Ron Howell contributed over 330 hours digging into newspapers, scrapbooks, archived collections, and County Supervisor meeting minutes. Local citizens provided generous access to their private photo collections. 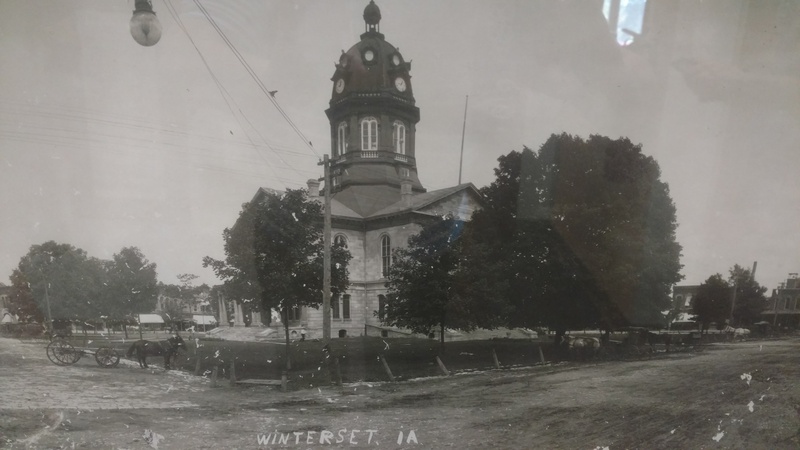 Over 1000 historic photos and documents were gathered, covering both the first and second (current) stone courthouses, and will be available for reference and research at the Madison County Historical Museum. 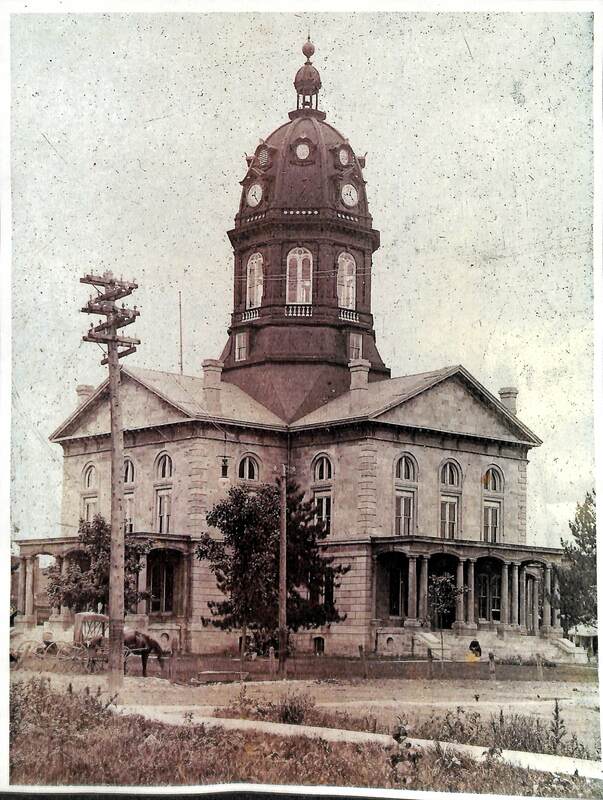 The completed Historic Structures Report is scheduled to be submitted to the County Supervisors, the Jeffris Family Foundation, the State Historic Preservation Office, and the public in March, 2018. 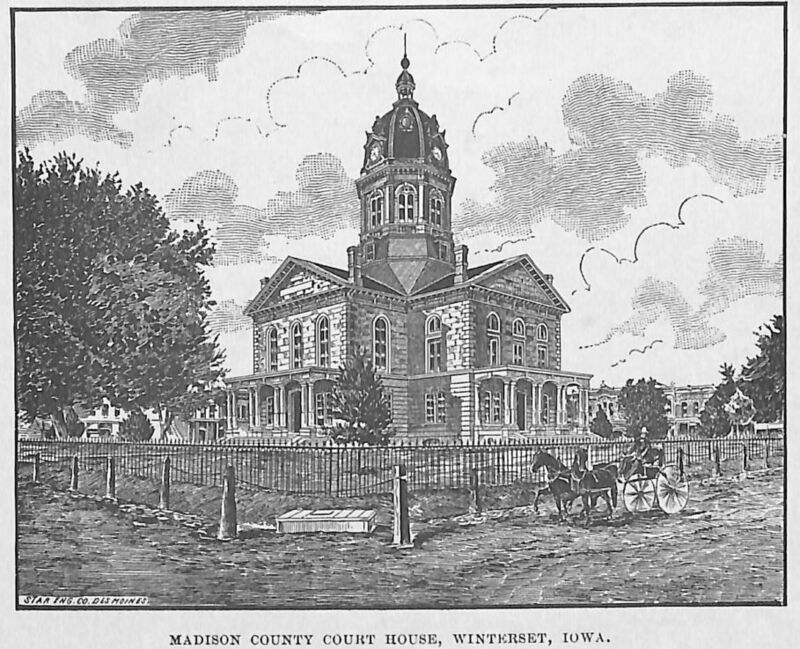 Images courtesy of the Madison County Historical Society.